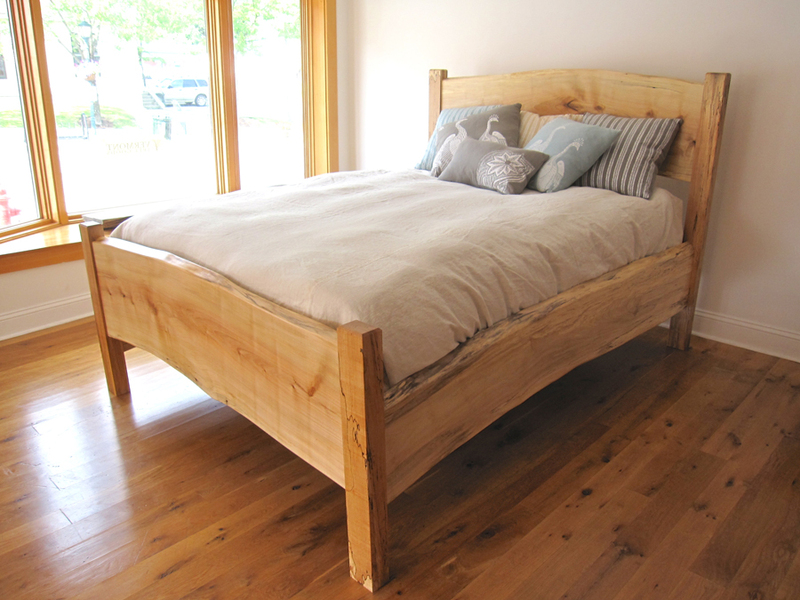 Vermont Tree Goods (VTG) mills planks and creates furniture from recycled heirloom trees that have reached the end of their growing years. Through the transformation into furniture these magnificent beings extend their legacy by living on in your home or business. 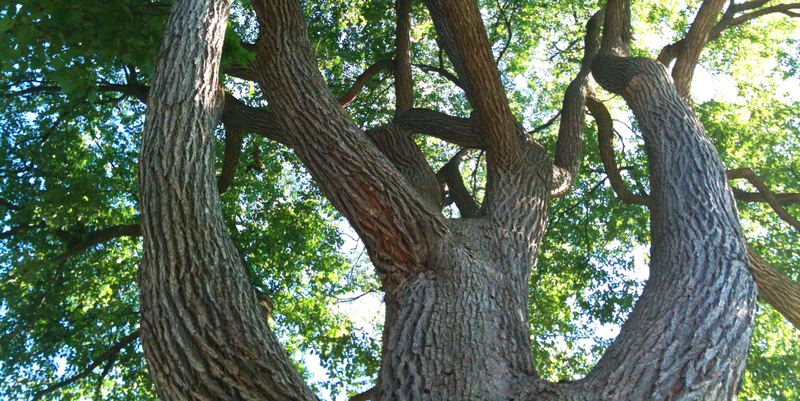 Our work is driven by a desire to create a better ending for the oldest of Vermont’s trees rather than seeing them discarded because they are too big and “misshapen.” For every tree that we recycle, at least one healthy tree will not need to be taken from the forest and the important role it fills there. After years of research, we have developed a milling technique that not only allows us to cut the largest of trees but also uses far less energy to do so. The carbon footprint of our furniture is smaller than that of all others. With our focus on efficiency and sustainability, we are the epitome of a “green” business. To us this is just being conscious in all that we do. For you it means loving your furniture and your planet – smart. At Vermont Tree Goods our passions run deeper than just the environmental impact of our work. With a strong belief in the importance of creating a home environment that is warm and welcoming, we craft furniture of exceptional quality. Our work reveals the authentic “live-edge” of the trees. The qualities inherent in the wood inspire the unique and timeless designs. We use a blend of traditional and contemporary woodworking techniques to produce stunning and solid one-of-a-kind furniture that is second to none.